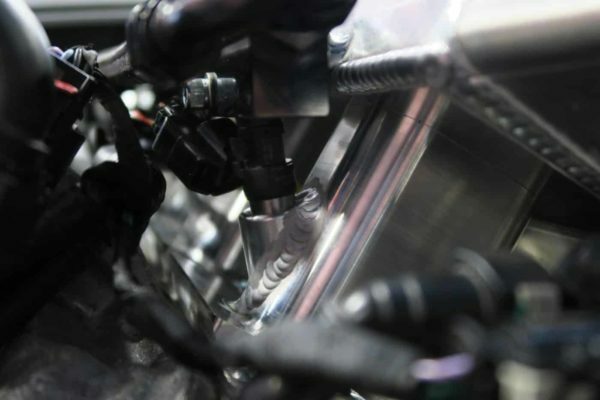 It’s a well known fact the direct injected LT1 / LT4 engines have fuel starvation issues at high boost levels – which leads to blown rings and melted pistons. 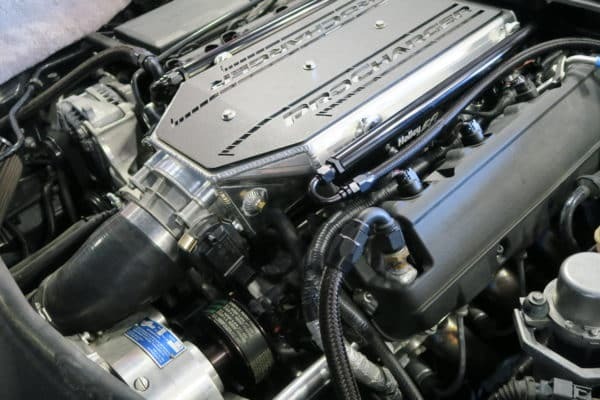 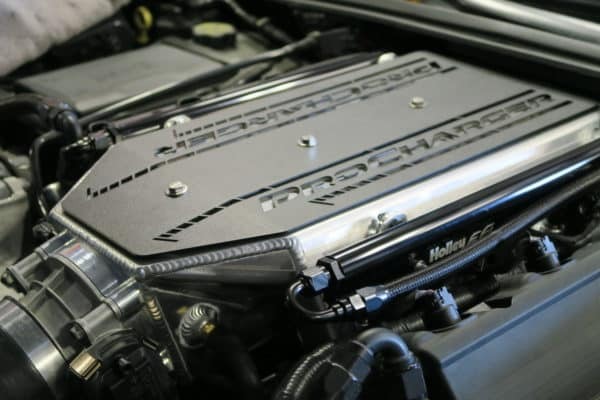 We are developing a port fuel injection system system (similar to the new ZR1) utilizing the 42 Autosports Port Injection Control Kit and Haltech EMS to supplement the factory fuel system, and eliminate this limitation. 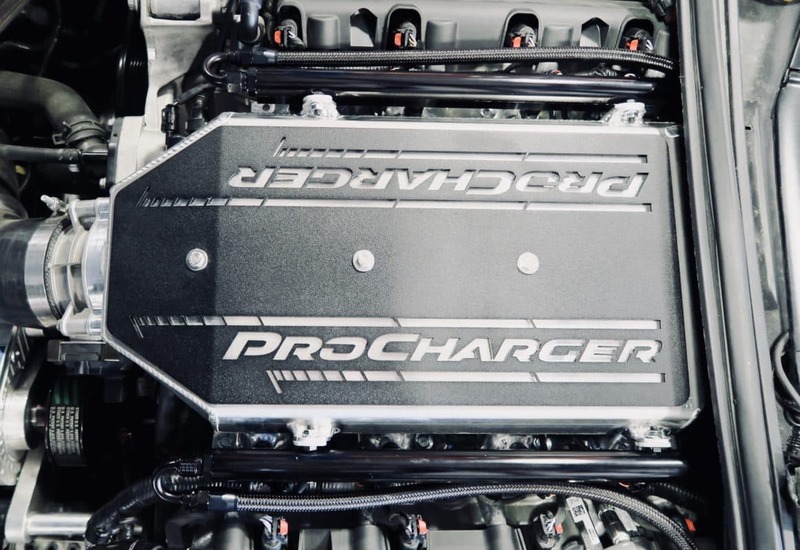 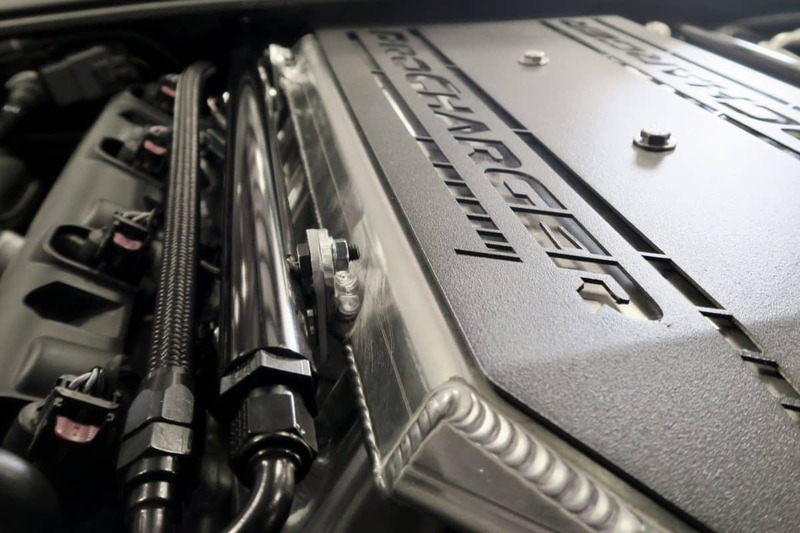 The combination of our drop in piston / rod combo (https://gwatneyperformance.com/…/gpi-lt1-drop-in-piston-ro…/), and port fuel injection is raising the bar for what kind of power you can reliably make in a 6th Gen Camaro or a C7 Corvette. Do you have a stand-alone for the lt4 zl1 that’s more affordable then these race setups most companies are selling? 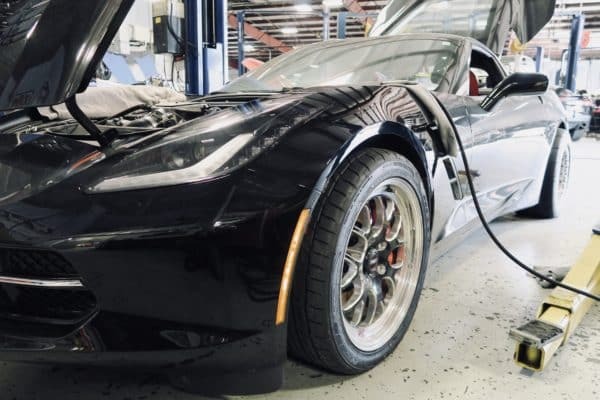 There is nothing yet in the budget range for the normal daily driver that’s wanting to run e85 with full bolt ons.